On our battlefield tour Treading in Tommy’s Footsteps, we visit key sites from The Battle of the Somme and The Battle of Passchendaele. 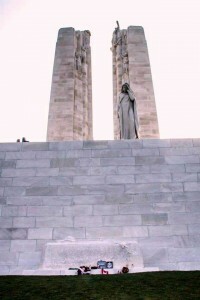 Our base in Arras allows us to tour sites such as the Loos battlefields or Vimy en route to and from Calais and so ensures that the tour has a flavour of many aspects of World War One. We spend a full day on the Somme and it is impossible not to be moved by the Thiepval Memorial; it is a solemn occasion to walk around the base of this magnificent structure and read 72,000 names of the men who died but had no known grave. Their names are engraved on 16 piers faced with Portland stone which form a series of interconnecting passageways and arches. Designed by Sir Edward Lutyens, it was dedicated by the Prince of Wales (later Edward VIII) in 1932. 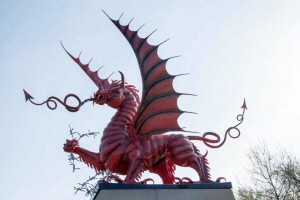 The tour also visits a number of battlefields from the 1st day of the Somme such as the Devonshire Cemetery where the 9th Devons attacked the German front line at Mametz and Serre where so many of the men from the Pals battalions lost their lives. We do not forget that the battle lasted until November and we see the tank memorial at Pozieres, which commemorates the first use of tanks on 15 September 1916, and where the 51st Highland Division successfully captured Beaumont Hamel in the November. The Battle of Passchendaele is the focus of our day in the Ypres Salient. We visit Hill 60 where we are able to learn about the mining that was crucial to the early success on June 7 when 19 massive mines exploded under the German lines at 3.10am. Tyne Cot is the largest British Military Cemetery in the world and this is the start of our day here. The memorial itself commemorates nearly 35,000 soldiers whose graves are not known and there almost 12,000 individual graves. 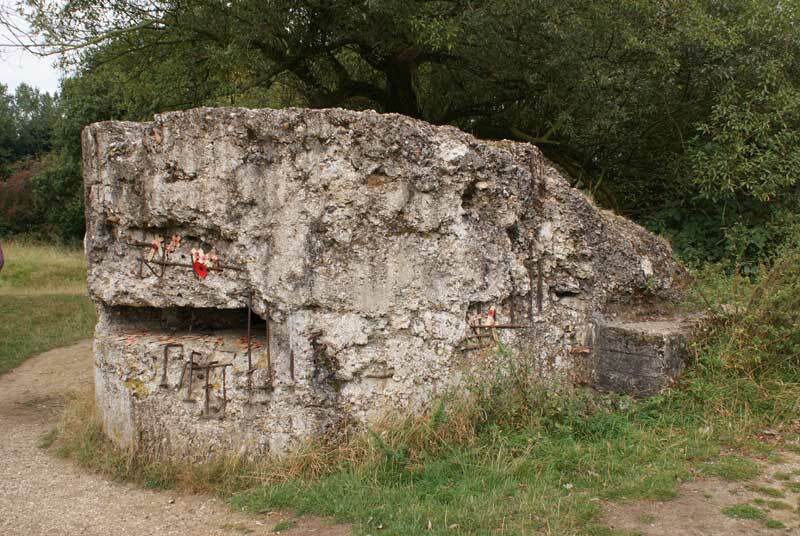 The site of the cemetery contains the remains of German pill-boxes; the largest pill-box became an advanced dressing station after The Battle of Broodseinde on 4 October 1917 and the Cross of Sacrifice was placed on the top of this when the cemetery was built. The visit to Ypres allows us to examine how by 1917 tactics and weapons had undergone a dramatic change from the 1st day of the Somme. We are also able to visit the town of Ypres where we have dinner before attending the daily ceremony at the Menin Gate at 8.00pm. Treading in Tommy’s Footsteps is a popular tour as our guests are able to see a wide range of battlefield sites. It is an excellent introduction to the events of The First World War. This entry was posted in Battlefield Tours. Bookmark the permalink.